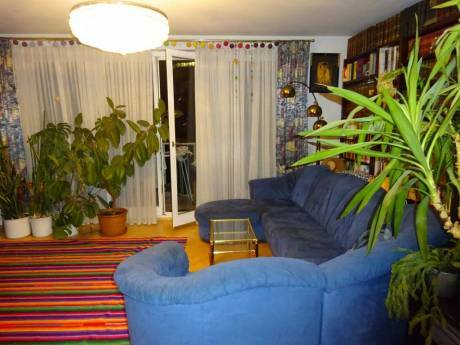 Cute apartment near city center Vienna! 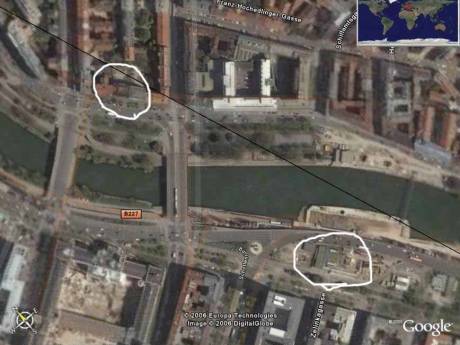 My apartment is very quiet, very clean and near to everything I love about Vienna! I have a living room with a couch that pulls into a bed for 2, sheets, blankets and pillows available. A dining area with a bar top table that can seat 4. A well equipped kitchen, refrigerator, washing machine, flat top stove and all the dishes you could ask for...I LOVE to cook! A separate WC and a bathroom with a full bathtub and washing machine/dryer. Bedroom is clean and cozy with a queen sized bed. My building is only 5 years old and is very clean and modern, with soundproof walls. Great location, I take great care in my home and I would take the same care of yours! 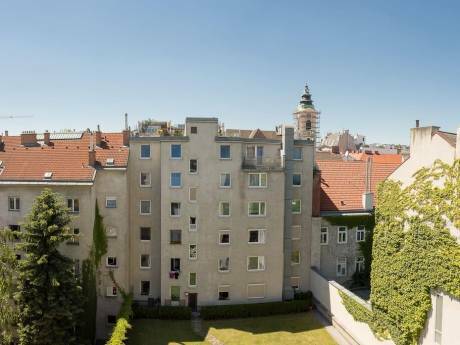 My home may be small but it will have everything you are looking for and be everything you need to enjoy life in Vienna! I am a 34 year old school teacher from Kentucky who left to try teaching overseas a few years back. I taught in Greece for a couple of years but am now located in Vienna. I'm a musician so living in Vienna is an absolute dream! Being a teacher allows me the opportunity to have ample time off during the year to travel. It's been a blast being able to travel to so many wonderful places the past few years and now that I am settled in a great location, I thought home exchange would be a great way to see some other amazing locations while giving you an opportunity to see Vienna! I do have a cat, declawed, never been outside, who will need tending to while you are in my home. She is very sweet, will love you to death, but I must know she is in good hands. I am also happy to take care of your pets! I will take care of your house as if it's my own! I live in Vienna's 4th district, one of the poshest districts available. I have a 2 minute walk to the Belvedere estate and only 4 tram stops away from the Opera House, but you can also walk to the Opera House and Stephansplatz in 15 minutes if you'd like. The metro is very near which takes you anywhere you want to go! Plenty of grocery stores near and a BIPA only 30 seconds away! The infamous naschmarkt is within walking distance, about 10 minutes. Sudbahnhof train station is only 5 minutes away in case you want to take a train ride to Bratislava, Budapest or Prague for a day! Great location, Vienna is easy to get around and you everything you will love about Vienna is right outside your door!